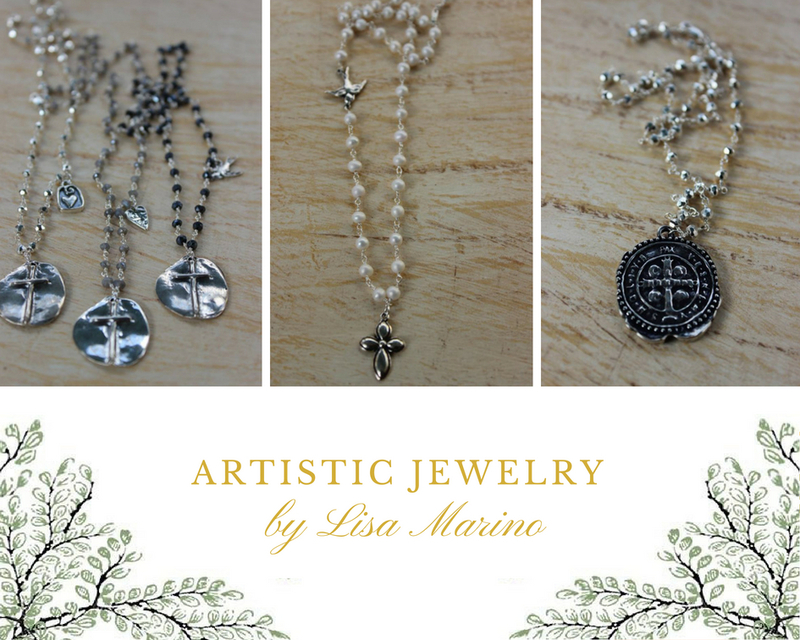 If you want to add that extra touch of beauty that sets you apart, then Lisa Marino offers just that with her exclusive line of creative jewelry. 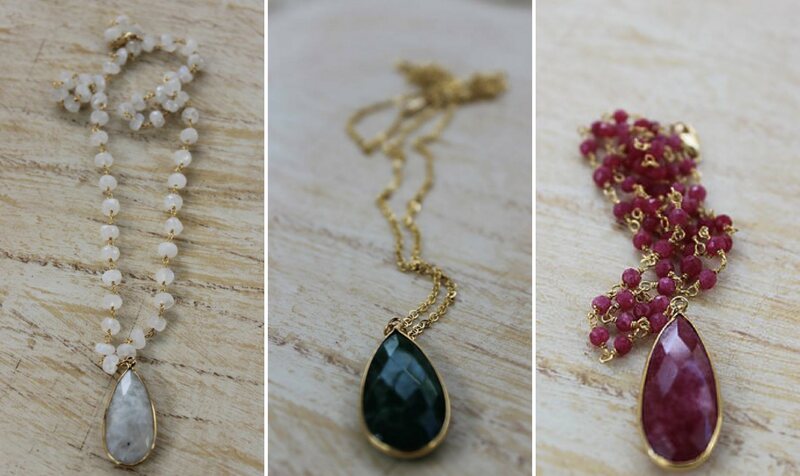 From stunningly elegant necklaces to intricately beaded bracelets, you can discover the perfect statement piece for you. Lisa Marino is a talented jewelry artisan located in the old towne Orange, California. As a certified gemologist, she creates unique and iconic jewelry in a variety of trendy categories including children’s wear, religious jewelry, Vintage Inspired and more. What you will find is a lovely plethora of necklaces, brooches, earrings and other stunning statement jewelry amidst her collection. You can find Lisa’s jewelry for retail at the Tea Leaf Cottage. 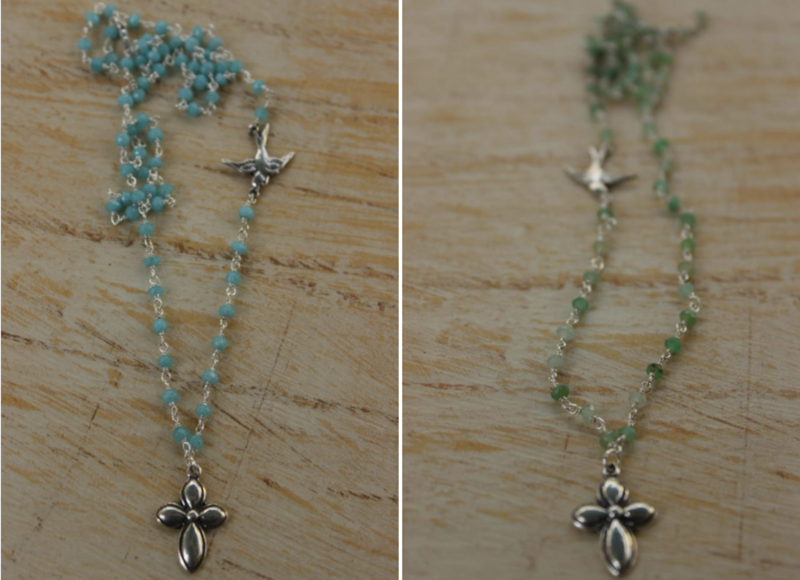 Booth #7 is where you will find earrings, necklaces, bracelets, rosaries and other interesting jewelry pieces created by Lisa.